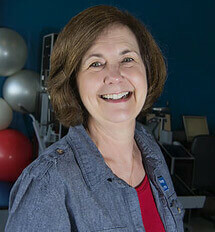 Carol is one of our Physical Therapy Assistants in Covington. She loves helping our patients! Most patients remember her from her infectious laugh.